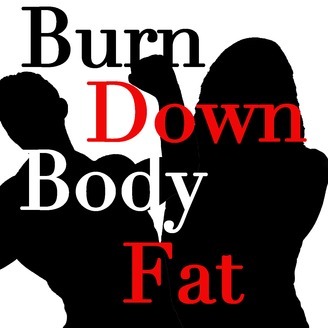 Tamra Francis and Dennis D'Antin discuss their workout struggles, with p90x and other work out regiments. This week they make many points on Diet and Vitamins. 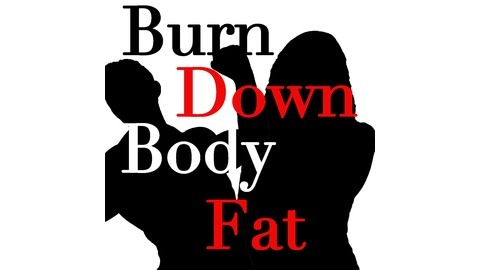 Go to http://www.burndownbodyfat.com for all your fitness needs SUBSCRIBE OR BE VAPORIZED!!! !